HearingLife - Your hearing is our expertise! Most hearing loss can be treated. At HearingLife, our focus is to help you achieve your full hearing potential, so you can enjoy life with less effort. Test Your Ears at 60 Years! We are pleased to be part of the National Campaign for Better Hearing. HearingLife encourages you to get a baseline hearing assessment* and to monitor your hearing health annually. Which hearing aids are right for you? HearingLife's professionals help you choose the best hearing aids for your lifestyle and calibrate them specifically for your ears. Why choose the HearingLife experts? Hearing loss is a condition in which an individual struggles to hear certain sounds or decipher speech. Ignoring changes to your hearing can have serious consequences. Since it affects one of our most important senses, and treatment improves your overall well-being, we encourage you to seek professional help so you can hear well again. We strive to help people with hearing loss reach their full hearing potential. With a results-oriented approach to hearing healthcare and experienced professionals to guide you, we tailor solutions for your individual needs. Whether this is your first hearing assessment* or you have been wearing hearing aids for many years, you can count on HearingLife to provide standout service and care. We are excited to announce that many of our affiliated offices are "taking on the family name," HearingLife. In 2018 about 100 locations changed their name to HearingLife. We will continue to add new locations, with the majority of changes occurring in 2019. Ultimately we will have about 500 HearingLife offices in the United States. The signs on the outside might be new, but the values on the inside remain the same. Our online hearing test can give you an indication of how well you hear, and includes background noise and self-evaluation questions. First-time visitor to HearingLife? Find out what to expect at your first appointment. See hearing aids on 360°-models online or stop in for a personal demonstration. Insurance coverage can be confusing. 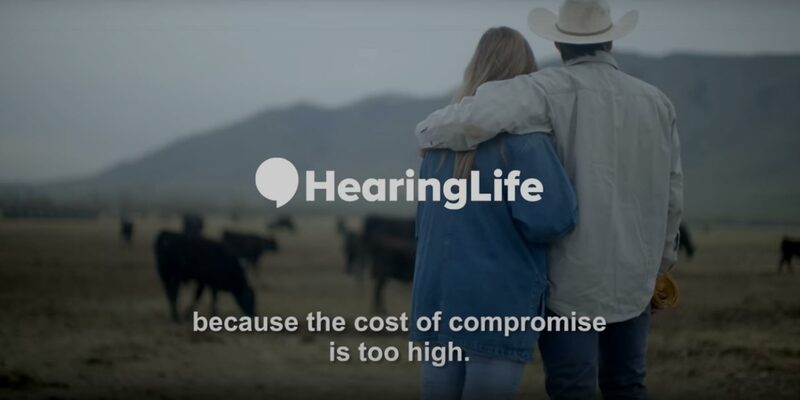 HearingLife accepts many plans.